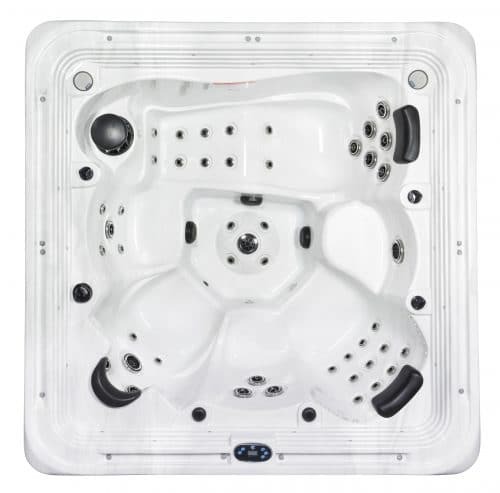 Browse great deals on Dr. Wellness Tranquility Series Spas in stock at Aqua Living Factory Outlets. 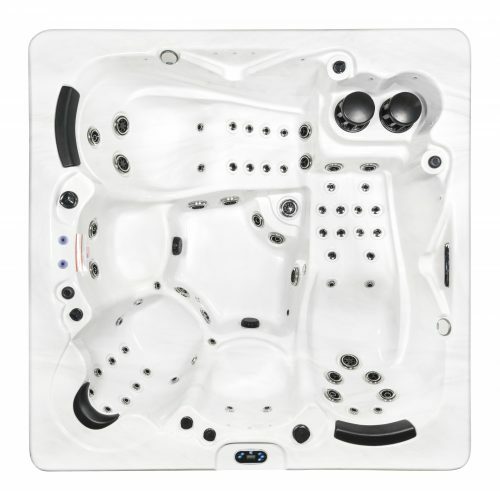 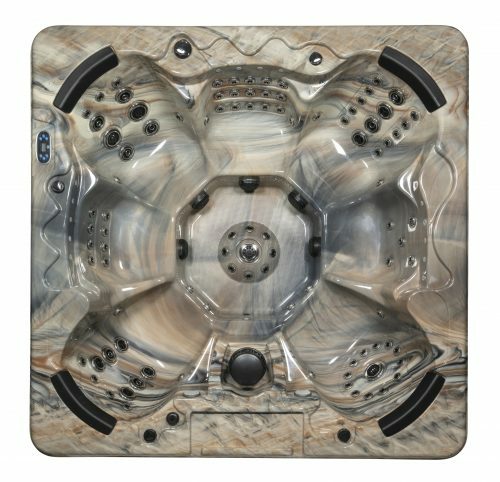 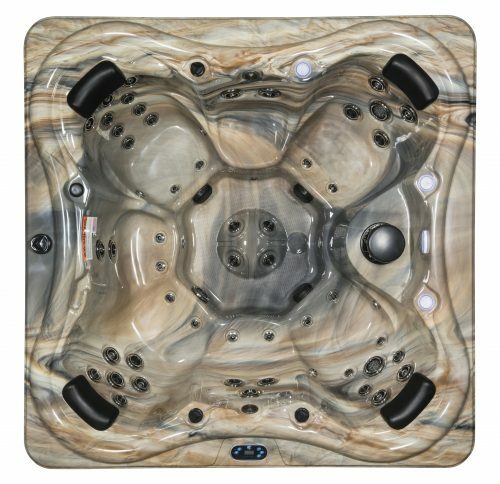 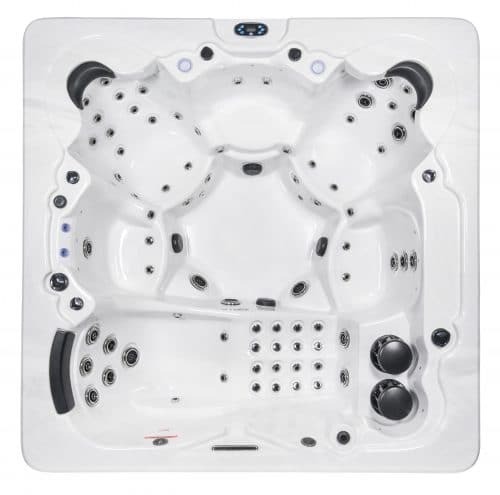 The entire line of Tranquility Series Spas are equipped with MP3 ready speakers and a sub-woofer which are built in and included in the price. 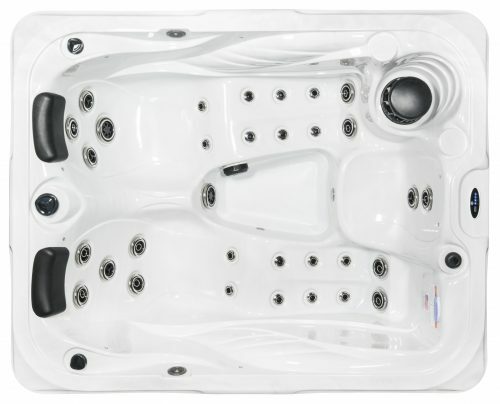 The Tranquility Series also includes high end technologies such as: Balboa Systems spa controllers, black & chrome alpha series jets, factory installed ozonators, perimeter lightning, one or two 6 HP Pumps, full foam insulation, and a spa cover included in the base price. 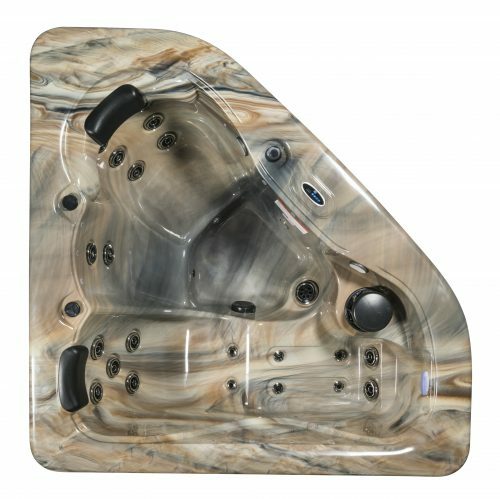 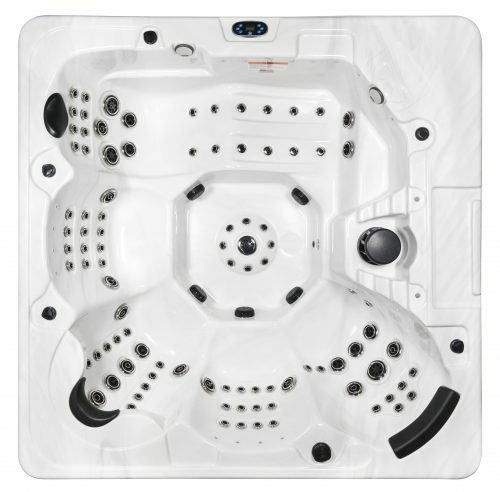 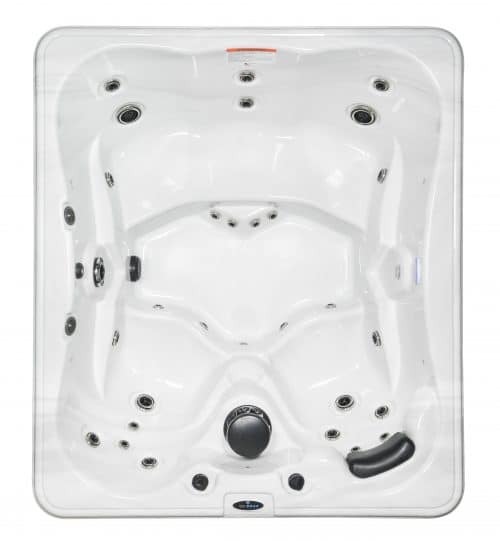 All spas from the Dr. Wellness Tranquility Series sold at Aqua Living Factory Outlets are covered by a lifetime warranty on structure and a 5-year warranty on shell, major components, and plumbing. 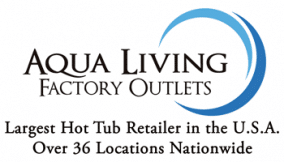 Don’t miss out on these great wholesale prices! 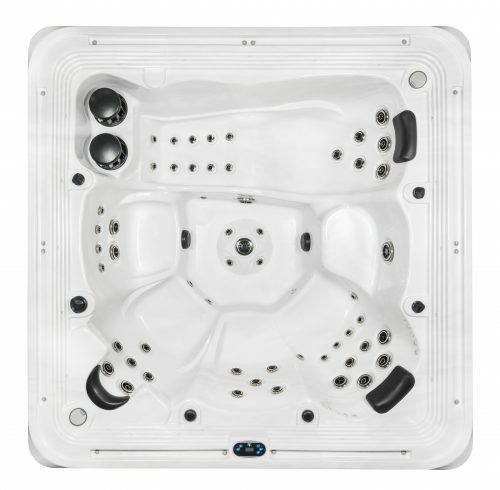 Finance a Tranquility Series Spa before they are sold out.